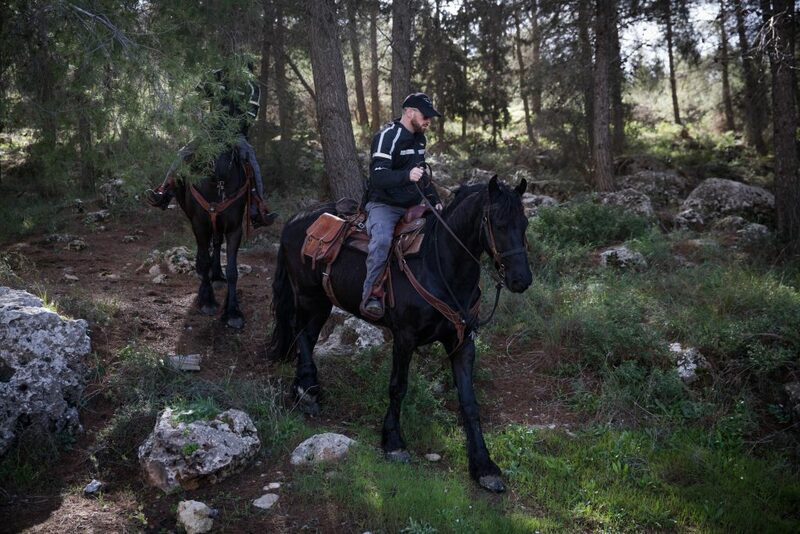 The 19-year-old victim found brutally murdered in a Yerushalayim forest on Thursday night has been identified as Ori Ansbacher, Hy”d. Ansbacher, whose family lives in Tekoa and who had been residing in Yerushalayim, was found in the Ein Yael forest near the Biblical Zoo Thursday night, after she had been reported missing earlier in the day. Her body was found, with signs of extreme violence. She was pronounced dead at the scene. Ansbacher’s levayah will be held at 1:30 p.m. Friday afternoon at the Tekoa cemetery. On Friday morning, investigators and security officials swarmed the site where Ansbacher’s remains had been discovered. A court had placed a gag order on all details of the murder, which was being investigated by the police and the Shin Bet. The order was partially lifted on Friday morning to allow identification of the victim.